A number of motorcycle dealers across the country have been experiencing thefts, and unfortunately, they aren’t usually isolated incidents. As a dealer, you stand to lose thousands of dollars in products, resources and time with repeated thefts. We want to help keep that from happening. 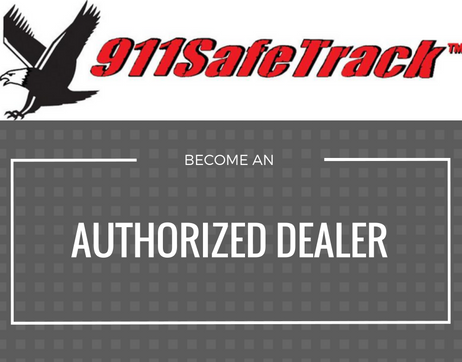 At 911Safetrack we strive to keep your motorcycles secure and your business interests safe. By installing an S4 Tracker on each bike on your lot, you are not only keeping your motorcycle’s safe, but also offering your customers a valuable service while increasing the profit margin on your bike sales. The S4 tracking device alerts the owner the moment the bike makes an unauthorized movement, or a factory installed alarm is activated. You’ll receive the alert via text that will show you the GPS location of the motorcycle, the speed it is traveling, and the direction it’s going. You can then easily connect to a 911 operator closest to the bike to report the theft and get immediate help. No call center is used, saving you both time and money. The S4 is the only anti-theft device with these capabilities. Not only can the S4 be used on your motorcycle, but it can also be transferred to your car to keep that safe as well. Now is a good time to be proactive and protect each of the motorcycles on your lot with an S4 device. This way you are immediately made aware of any issues instead of finding out hours later. Give us a call today at 877-427-7294 to learn more about the S4 Tracker and protect your business from financial harm.